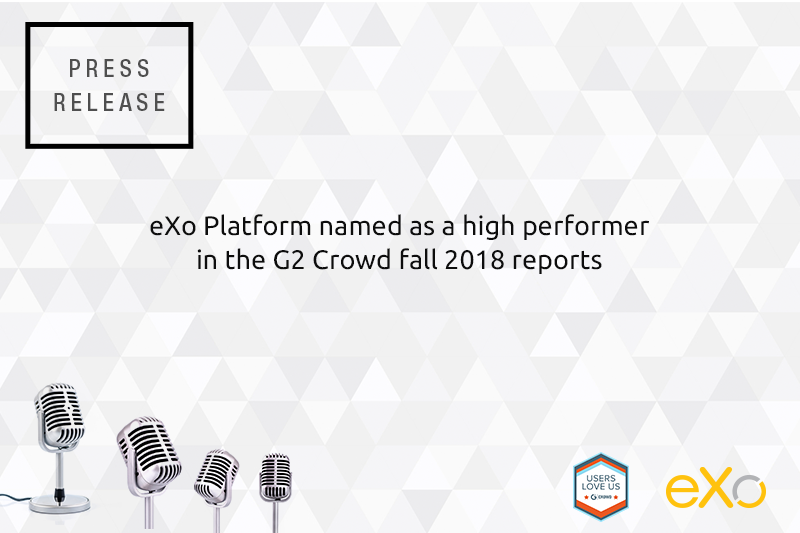 eXo Platform has been identified as one of the best team collaboration software products, based on its high levels of customer satisfaction and likeliness to recommend ratings from real users on G2 Crowd, the world’s leading business solutions review website. 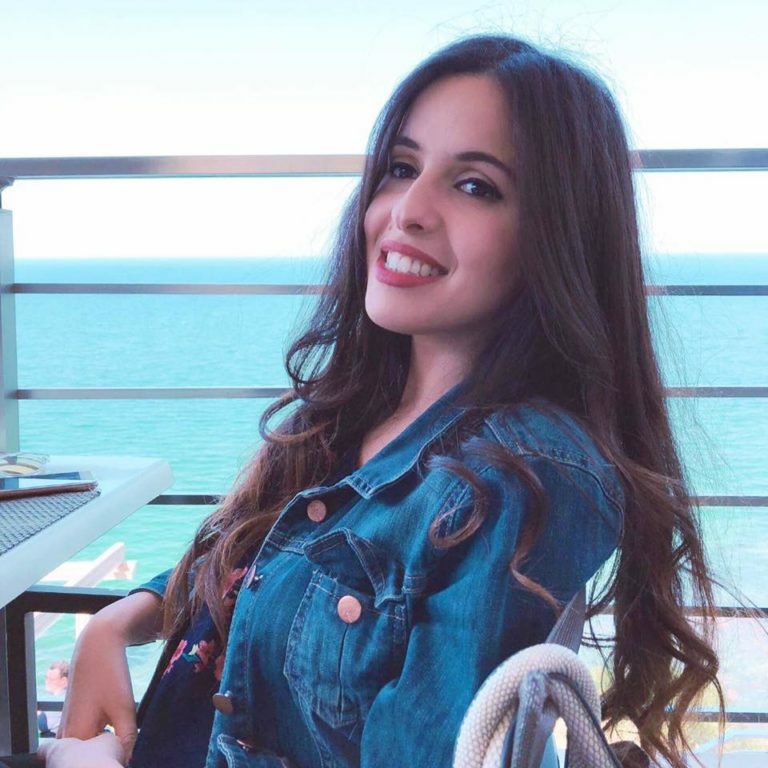 ‘We are very excited to get ranked on grid report and we are doing our best to always satisfy our users and offer them the best digital experience,’ said Benjamin Mestrallet, CEO of eXo Platform. eXo Platform received positive reviews from verified users compared to similar products in the team collaboration category. For inclusion in the report, a product must have received 10 or more reviews. Learn more about what real users have to say or leave your own review of eXo Platform on G2 Crowd’s eXo Platform review page. G2 Crowd, the world’s leading business solutions review platform, leverages more than 381,000 user reviews to drive better purchasing decisions. Business professionals, buyers, investors and analysts use the site to compare and select the best software and services based on peer reviews and synthesised social data. Every month, more than one million people visit G2 Crowd’s site to gain unique insights.